Location: Reynolds Mansion, 1100 Autobahn, Sapelo Island, GA 31327. 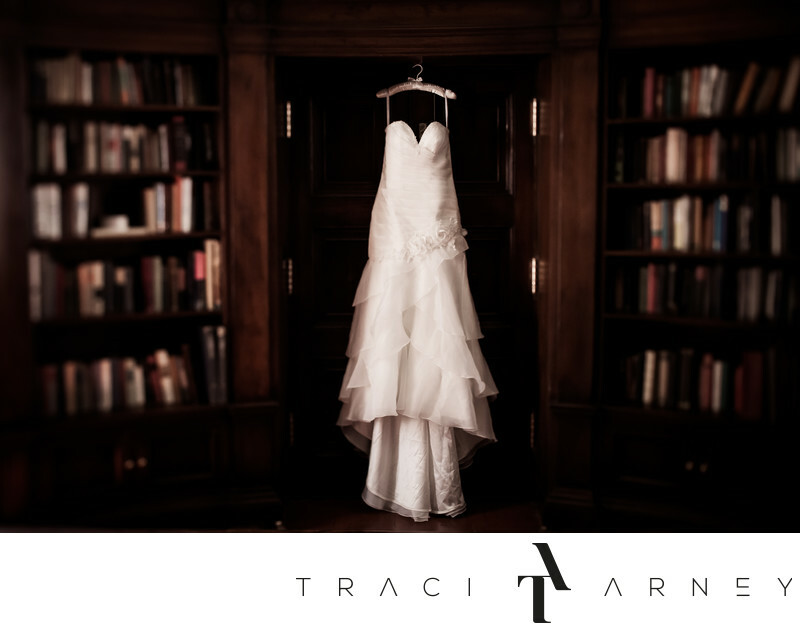 Keywords: Destination Wedding (186), Detail (189), Dress Shot (9), GA (27), Library (3), Sapelo Island (21), Tilt-Sift (6), Wedding (465). 1/160; f/4.0; ISO 1000; 45.0 mm.